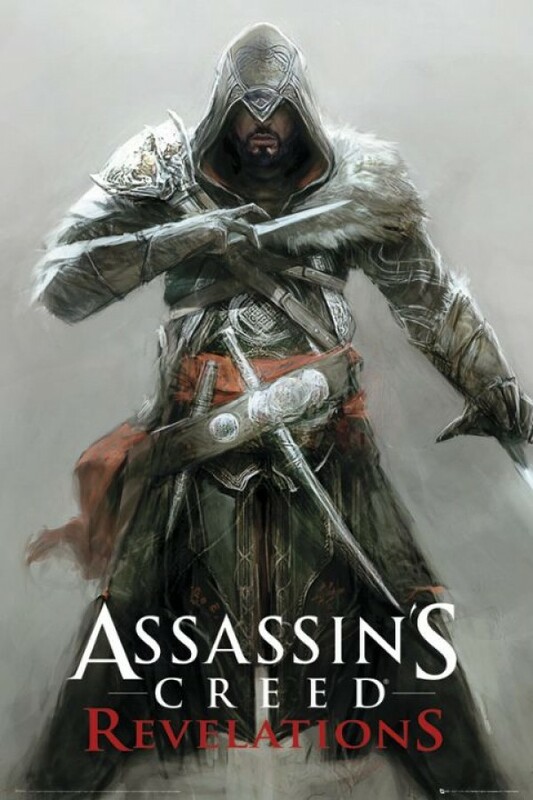 Computer Games posters - Assassins Creed posters: Assassins Creed Revelations poster featuring art from the fourth version of the popular fantasy computer game. This Assassins Creed Revelations poster features the Ezio character. 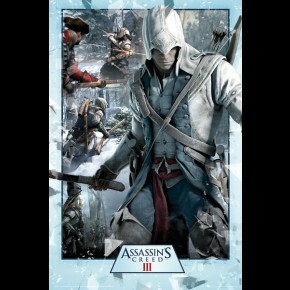 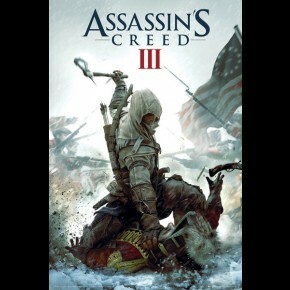 Official Assassins Creed Revelations poster.